A great family beach in Cornwall. 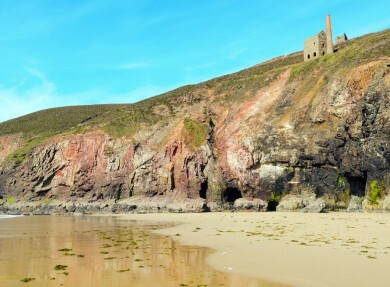 Arriving at Chapel Porth beach is special, a hidden gem nestled between two headlands, scattered with disused engine houses - reminders of industrial days gone by. The beautiful stretch of sand meets crystal blue waters and is surrounded by lush green cliff tops. Perfect for families at low tide - with plenty of room for games, sandcastles and exploring. Water sport enthusiasts will love the fantastic surf conditions - equipment is available to hire on the beach and lifeguards are on patrol in the season. Drink in the extraordinary scenery of Chapel Porth with a legendry hedge-hog ice cream or hot chocolate from the National Trust beach café. 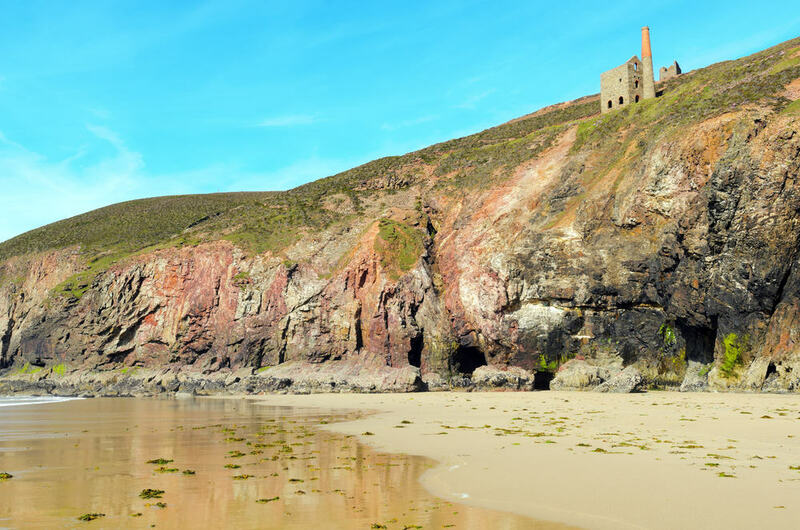 In the winter months Chapel Porth is a dog friendly beach and a great starting place for blustery walks along the North Cornish coast towards St Agnes and the remains of the Wheal Coates engine house. Exploring the rock pools and caves which are magically exposed at low tide. The World Belly Boarding Championships. Watch riders in vintage swimwear brave the waves — or even register to take part!